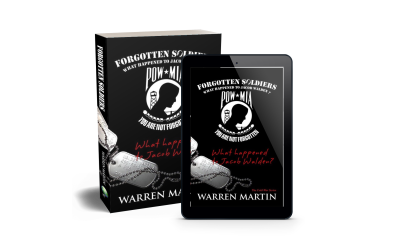 FORGOTTEN SOLDIERS – The Cold War POW/MIA Mystery about Air Force Captain Jacob Walden shot down over Vietnam in 1970 and the unknown story of why he never returned home. Forty years later Journalist Ted Pratt investigates what may be the sudden reappearance of Jacob Walden. Ted Pratt follows the trail to find Jacob and encounters Charlie Smith, a secretive and seasoned Operative who may have answers to the question about “What Happened to Jacob Walden," and why Jake never returned home. Every year almost 2,000 widows and children who have lost a loved one in Military service come to Dallas, Texas for a 4 day all expense paid vacation to honor our heroes. The event is called Snowball Express. Our song, "Snowball Express" was written to honor them and we have performed it live numerous times for these families.